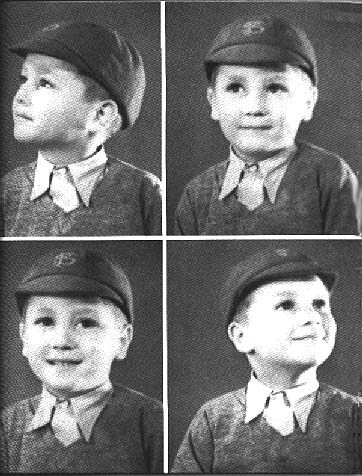 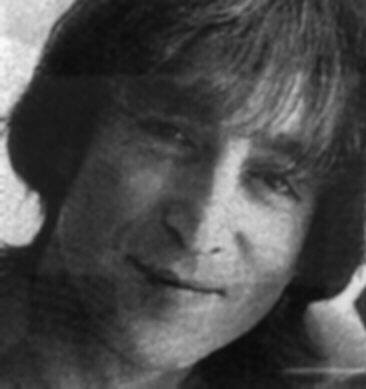 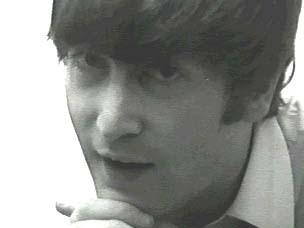 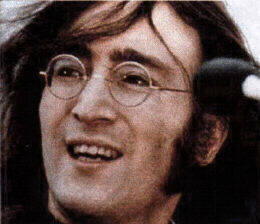 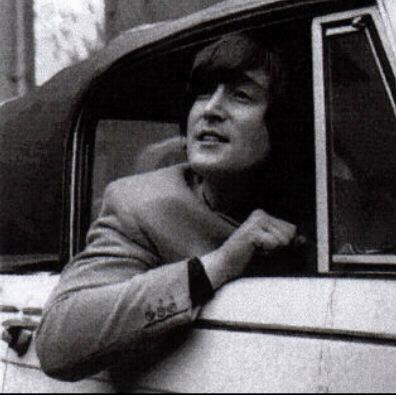 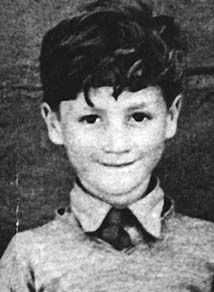 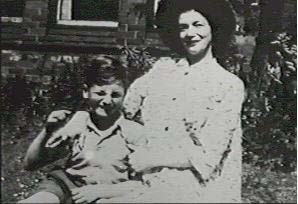 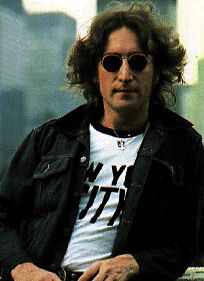 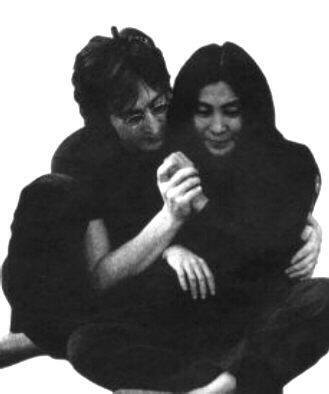 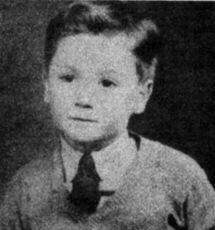 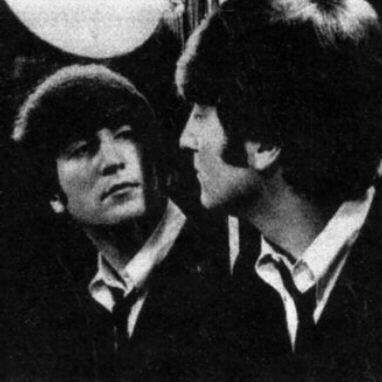 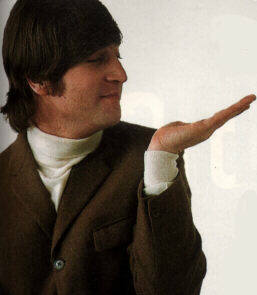 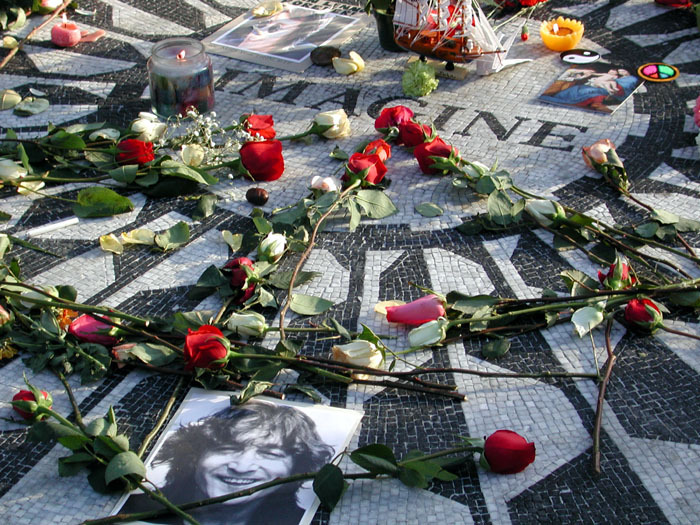 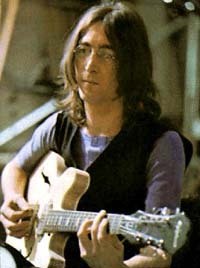 This a page dedicated to John Lennon. 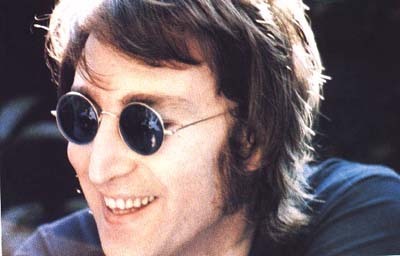 The strong, great man loved by many. 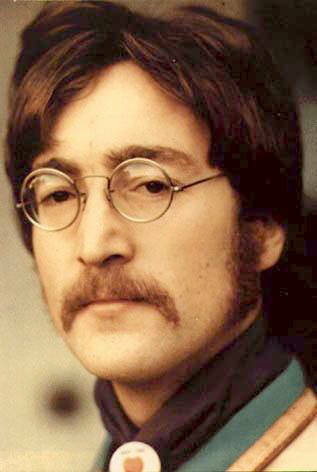 His life was tragically cut short by the one thing he fought so hard against...hate. 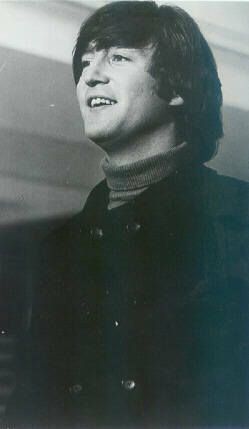 But I believe he lives on in this page and in the hearts of many throughout the world. 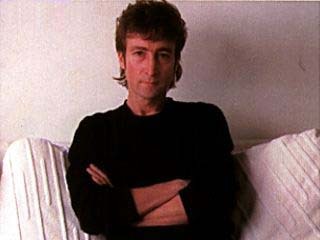 We'll never forget you John!